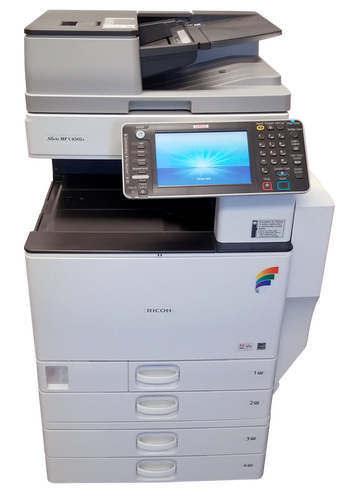 Copy Machine Service and Laser Printer Maintenance Services for Auburn - Copier Maintenance Technology, Inc.
We offer Auburn copy machine service and maintenance plans for most brands to help companies avoid major repairs and downtime. As a family-owned and operated business, we have years of experience, product knowledge and skills for servicing both older and newer models to keep them running at peak performance and efficiency. Our technicians are trained in most brands in the industry, and use special care to protect your equipment warranties. Call today to learn more about how we can extend the life of your equipment! Our technicians are trained and highly skilled in most brands of equipment, enabling our clients to keep their businesses running at peak efficiency. With ongoing printer maintenance services and plans for Auburn businesses, we have qualified technicians offering support, assessments and comprehensive analyses to keep machines in peak working order and to help prevent breakdowns. Call for additional information about our flexible plans that can be tailored to your specific needs and number of units. 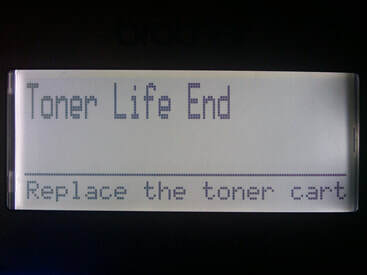 We have many clients in Auburn who rely on us for laser printer maintenance because we offer a range of flexible plans, assist in preparation of just the right program options to save them time and money, and help provide an appropriate schedule to ensure the highest performance level of their equipment. There is no question that when you are operating a business, a malfunctioning machine can prove costly. We have technicians that are well-trained and highly skilled in most all brands to help avoid major malfunctions and costly repairs that are common with equipment that has not been examined, cleaned, lubricated and run through a series of diagnostics on a regularly scheduled basis.